. Published on April 13, 2017 . 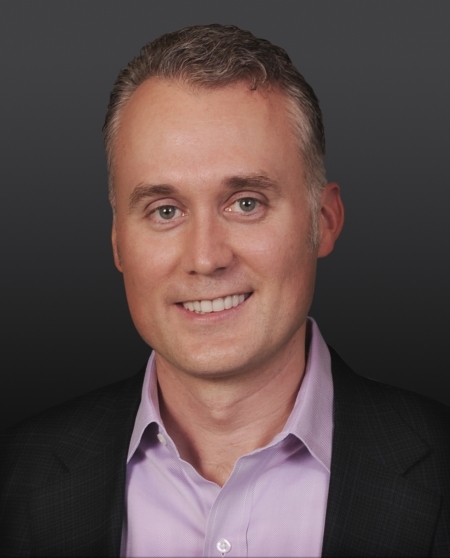 Brett Hurt shows how Stoutways translate into action. Serial entrepreneur and current Co-Founder and CEO of data.world, shares how being Stout played into part of his journey. When I re-approached her at age 21, after she had rejected me at age 18! When she finally agreed to go out with me and then I proposed six months later!! And here we are married with two amazing kids after over 20 years! “I joke with my friends that entrepreneurship is all about persistence when they ask me about my initial pursuit of her (and they find out that she turned me down at 18 but I stayed with it for four years finally to win my dream girl). Brett’s Stoutways were the secret to forming an unbreakable partnership with his wife and they also carry over to his professional life. 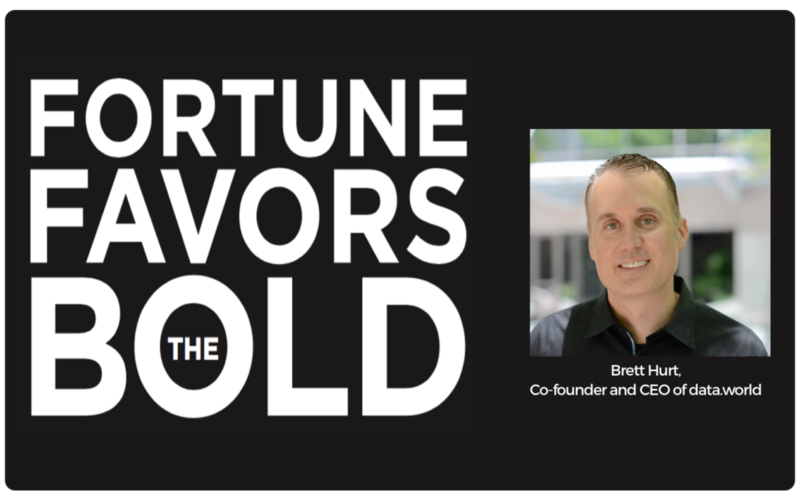 Don’t miss reading about Brett’s Stout Journey from the game that sparked his passion for technology to leading the charge in the world of data. Then check out some of our other STOUTways profiles, including Sarah King, fabricator at Quantum Shop, and Katie Fang, founder and CEO of SchooLinks. 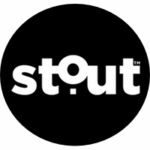 Above all, use the inspiration here to #BringOutYourStout!